I actually knew one of the poems you posted! 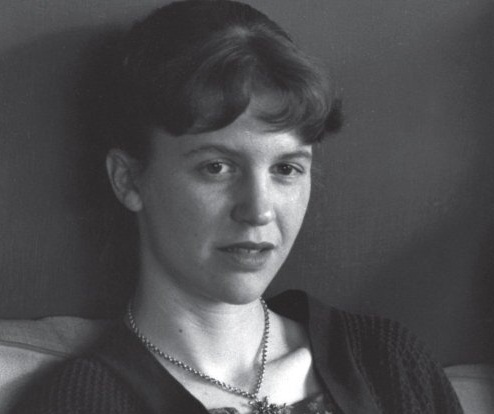 I have always loved Sylvia Plath, and this poem is no exception. To think that she could construct something like this at such a young age just amazes me – so much talent.